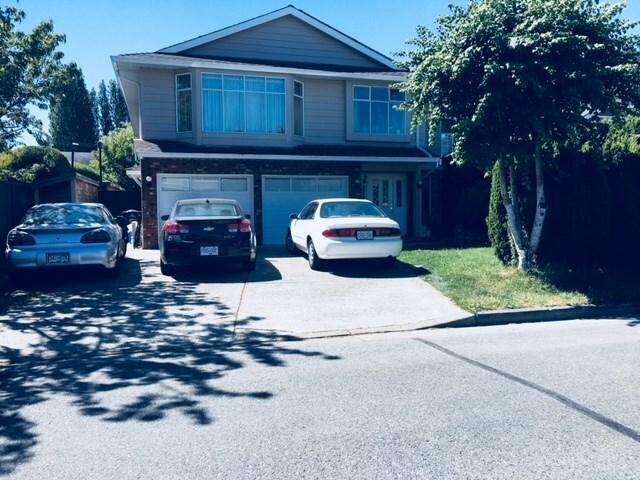 Fantastic home in the Woodwards area in Richmond!! 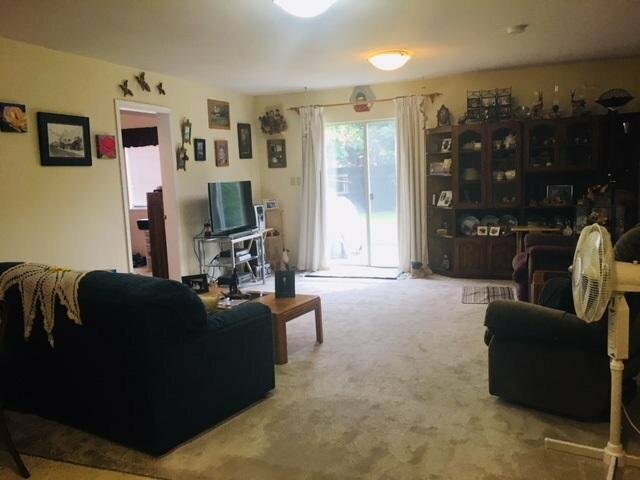 This home has 5 bedrooms 4 up and one down. 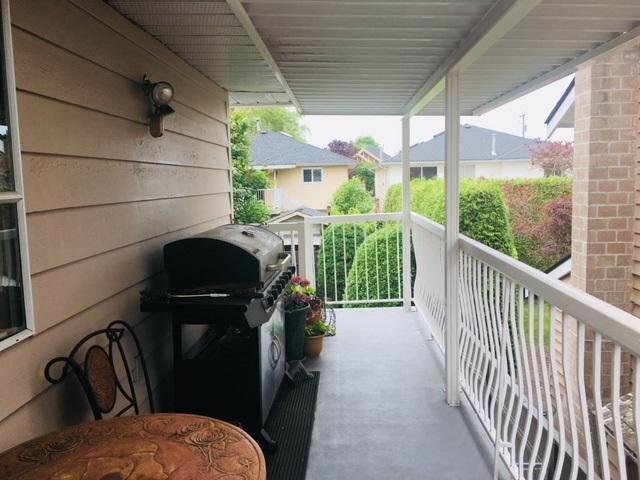 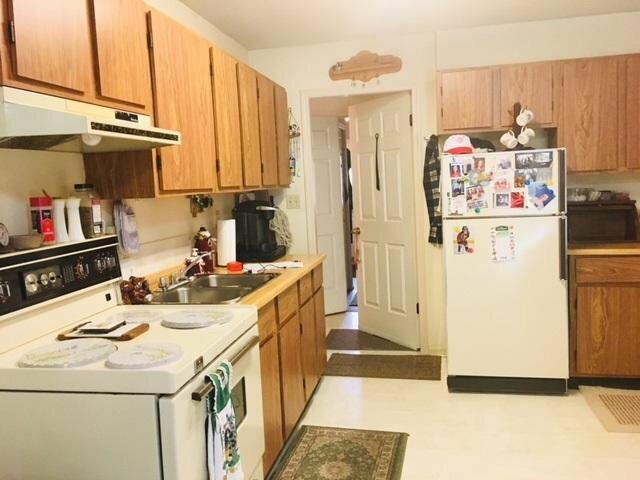 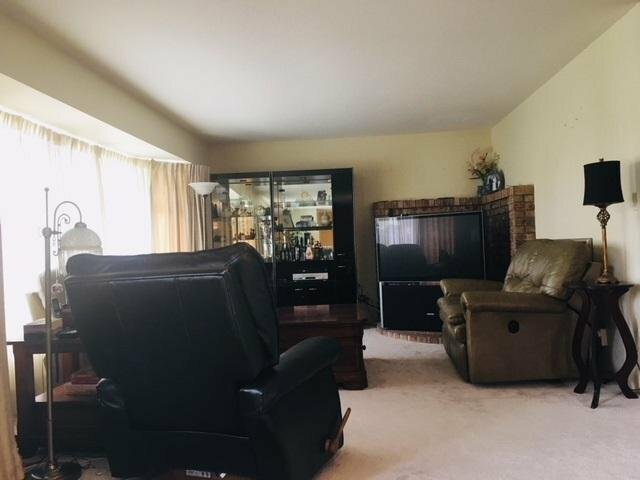 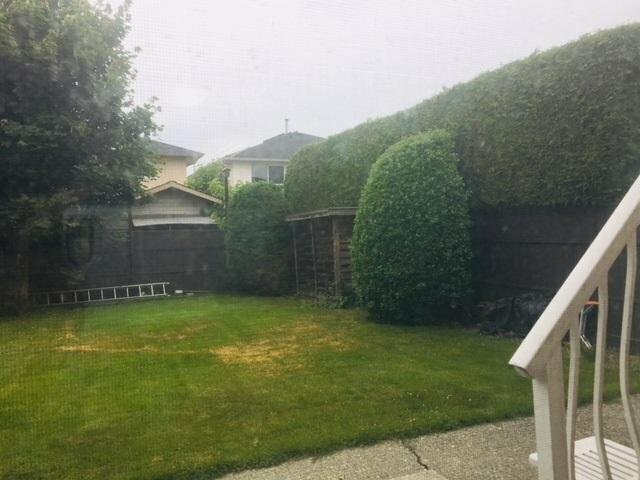 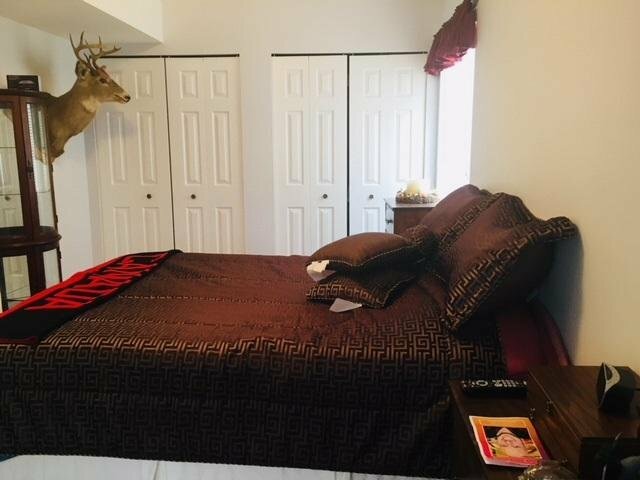 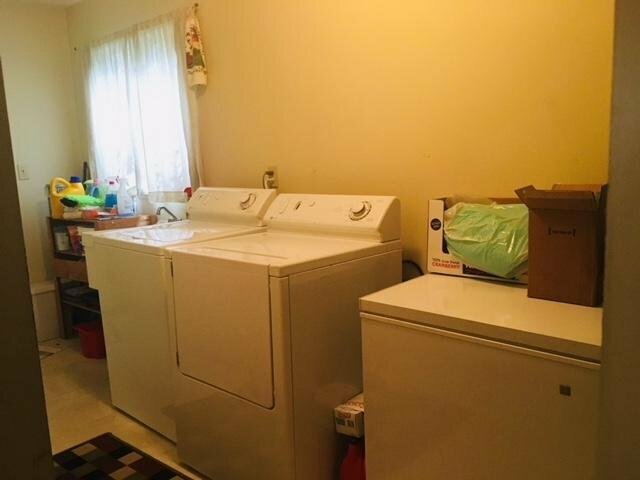 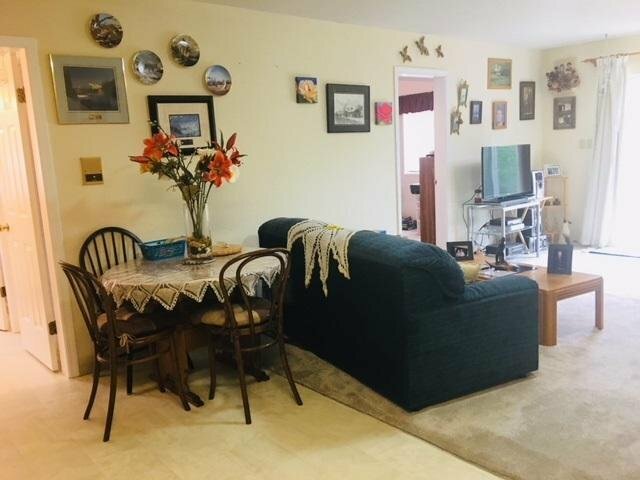 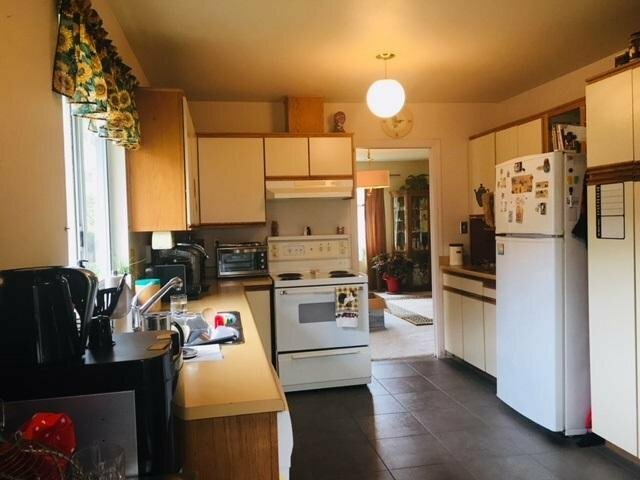 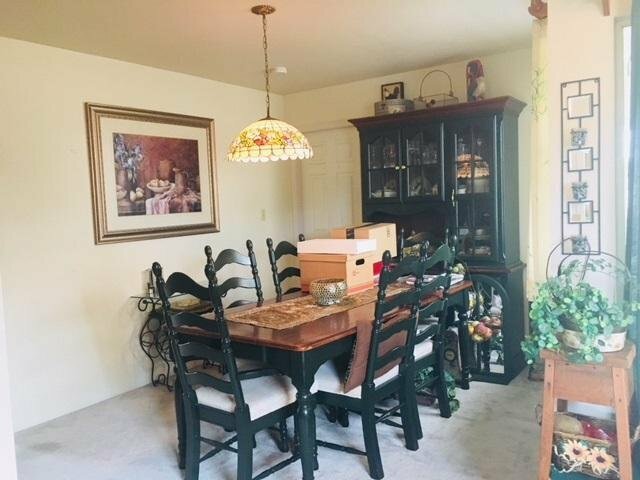 2 kitchens, 3 bathrooms , walk-in closet in master bedroom, double garage, side deck off the kitchen and a fully enclosed back yard.CLOSE TO BOTH LEVELS OF SCHOOLS. 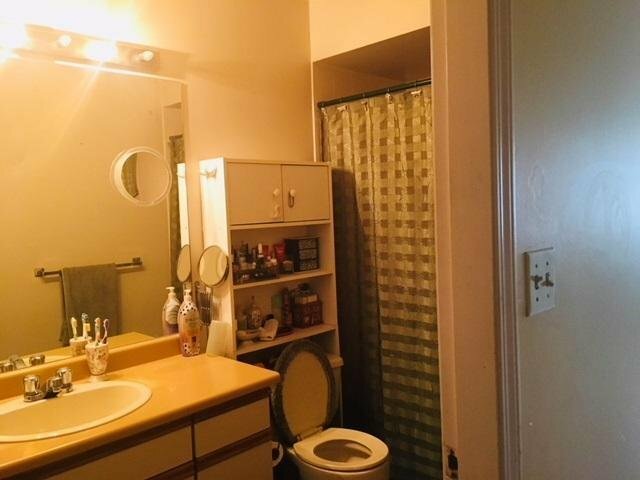 Currently rented up and down by separate month to month tenants.